Comment: We need our backyard leveled and fenced in. 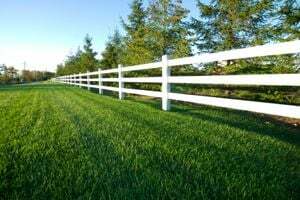 Fence Services of Georgia, Inc.
Woodstock Fence Contractors are rated 4.73 out of 5 based on 421 reviews of 33 pros. Not Looking for Fences Contractors in Woodstock, GA?